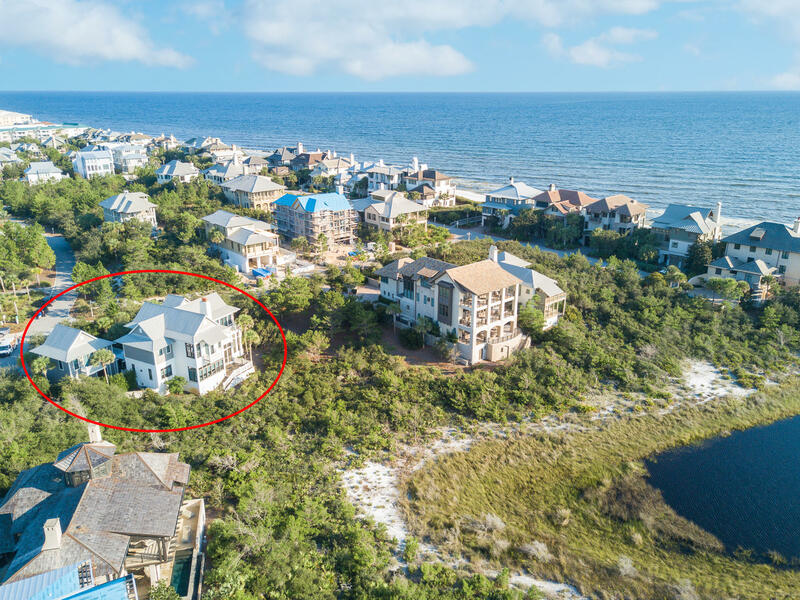 RARE OPPORTUNITY to own in one of 30A's most exclusive and highly desirable neighborhoods, 115 W Bermuda offers lavish living and stunning serene Gulf and coastal dune lake views. 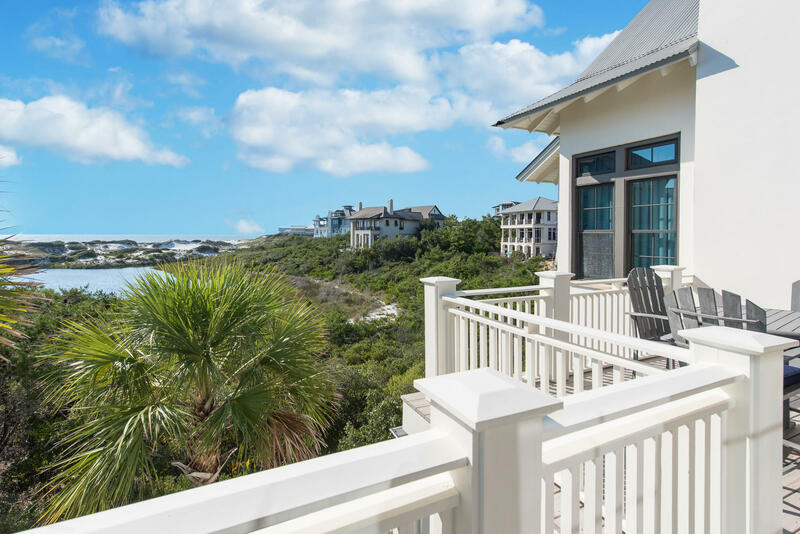 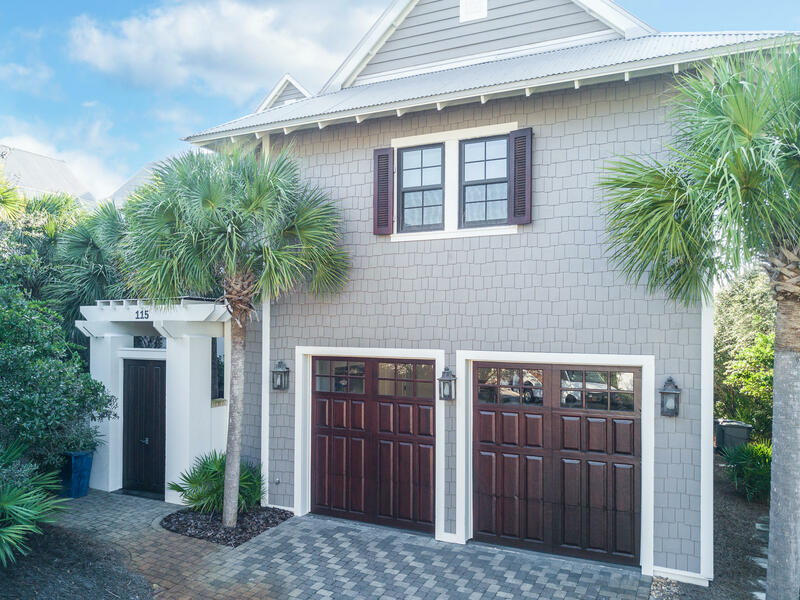 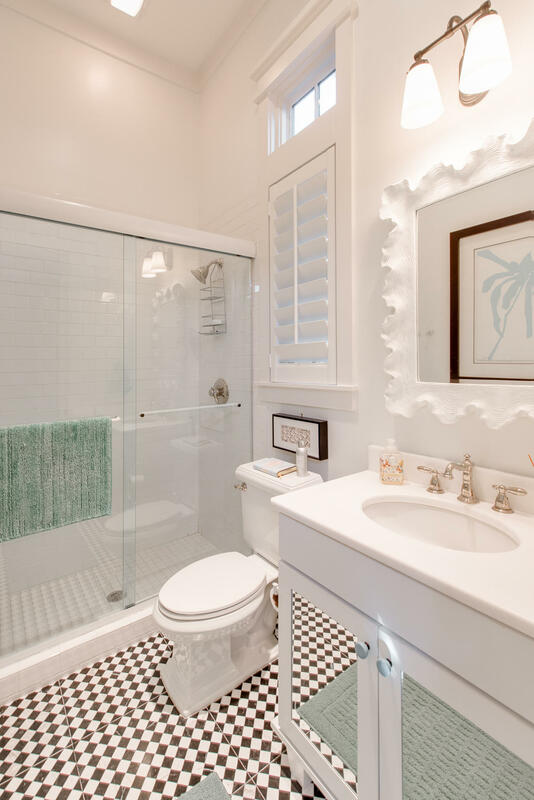 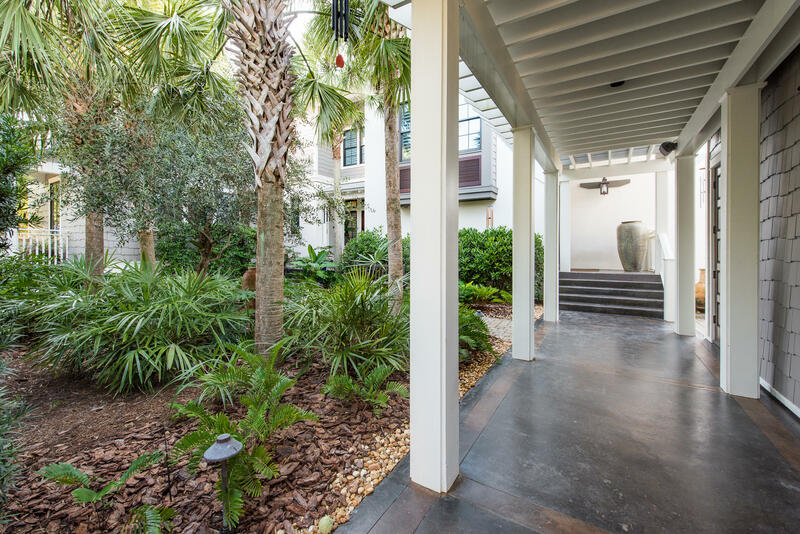 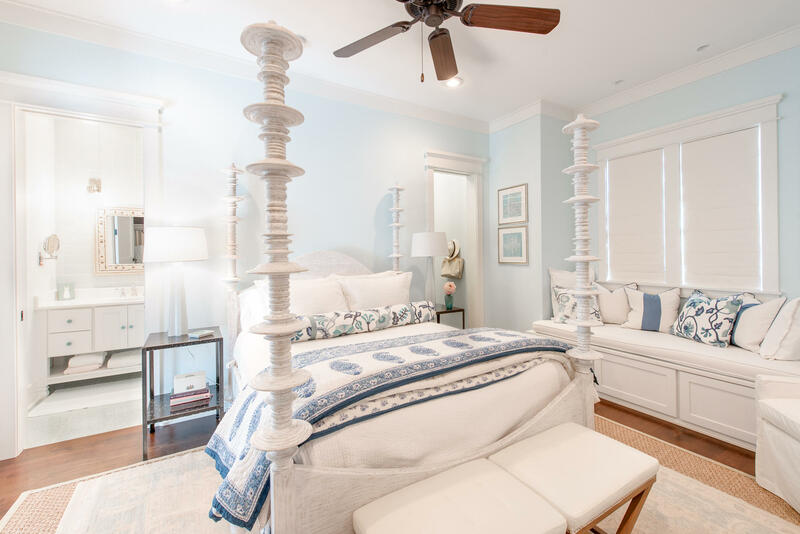 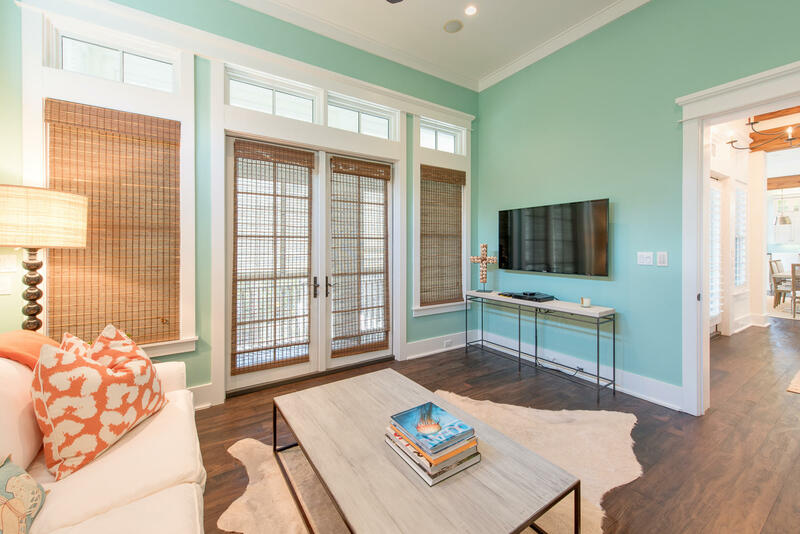 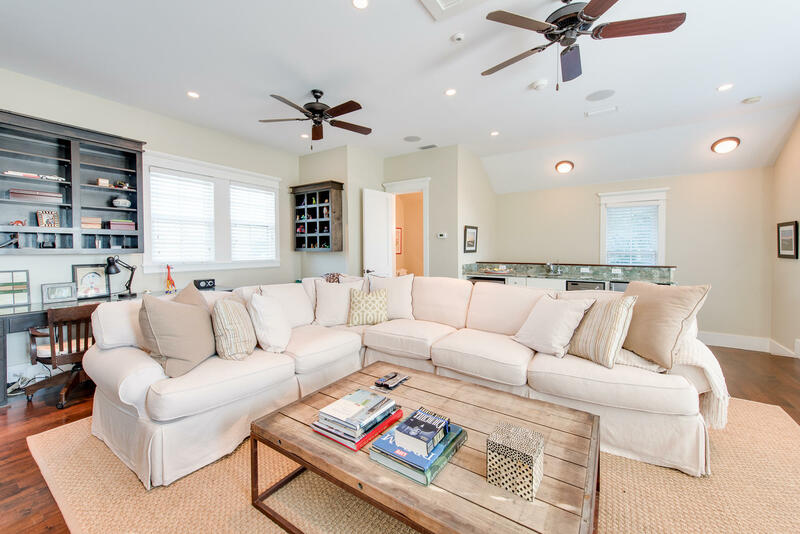 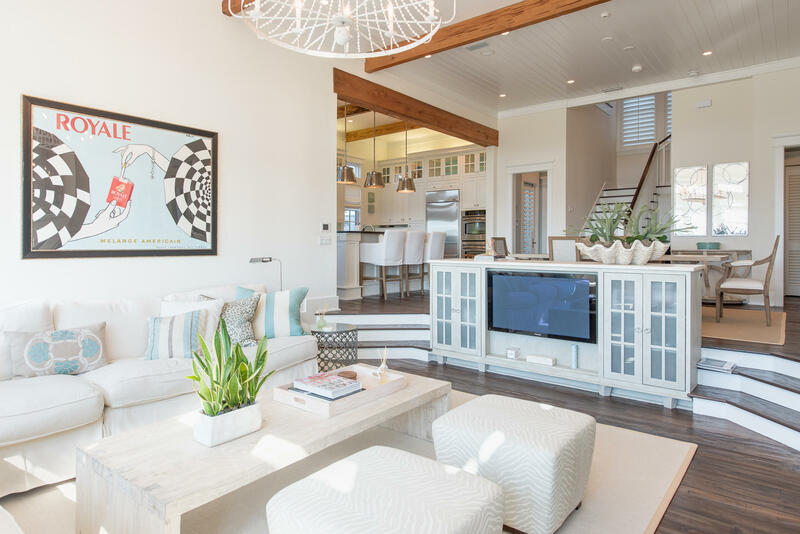 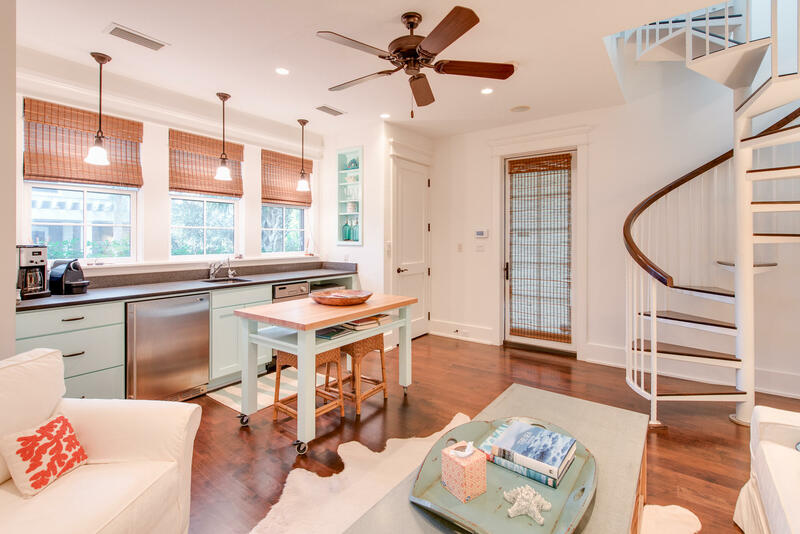 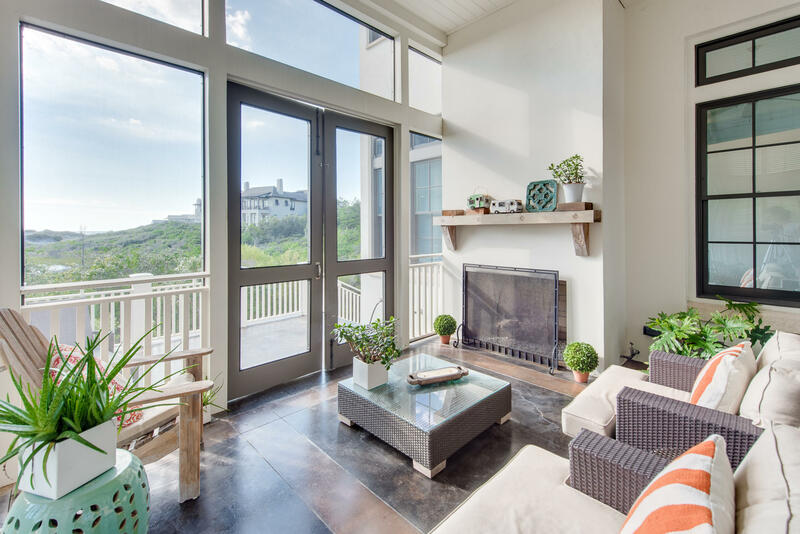 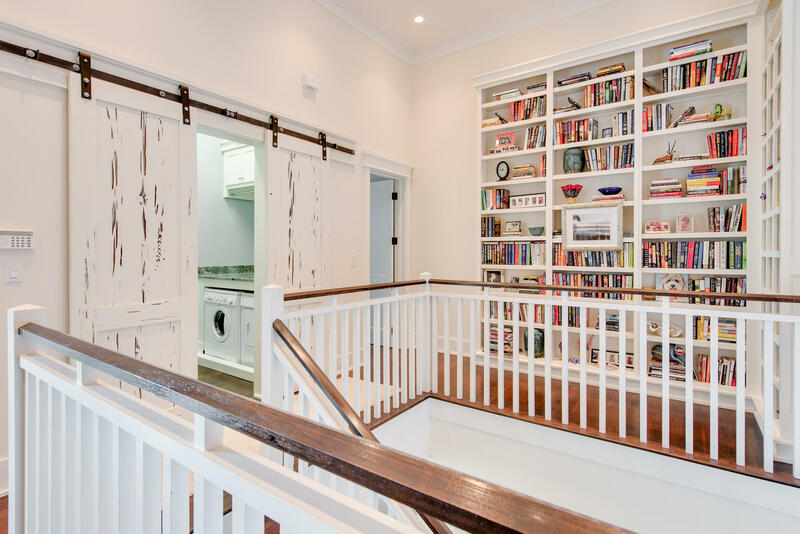 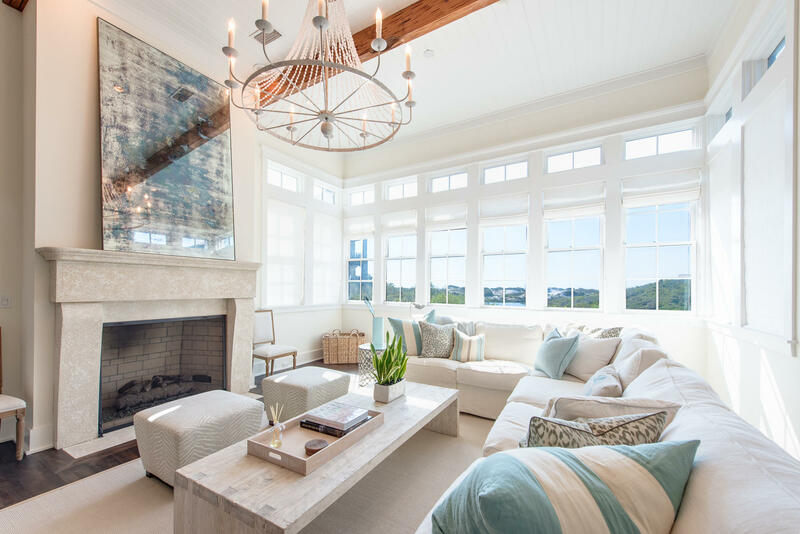 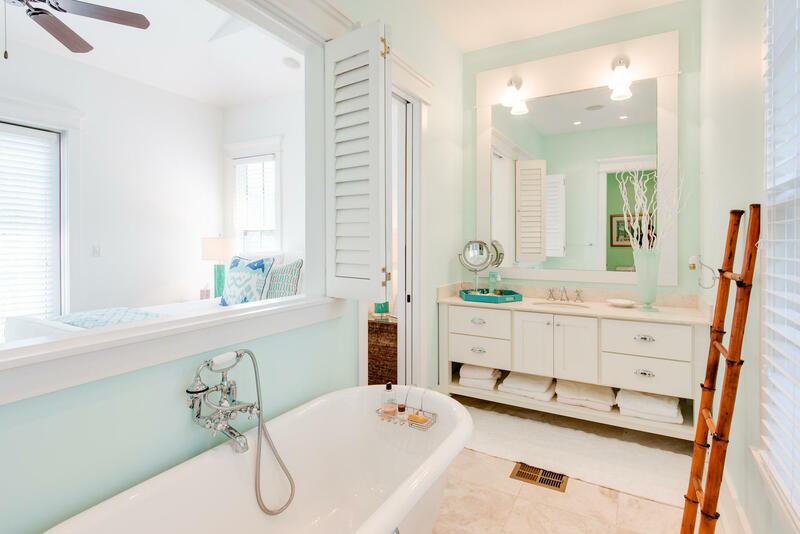 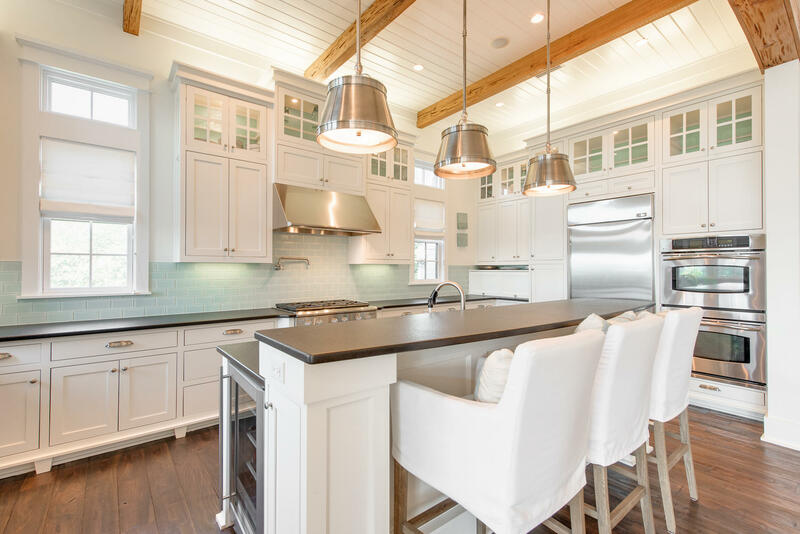 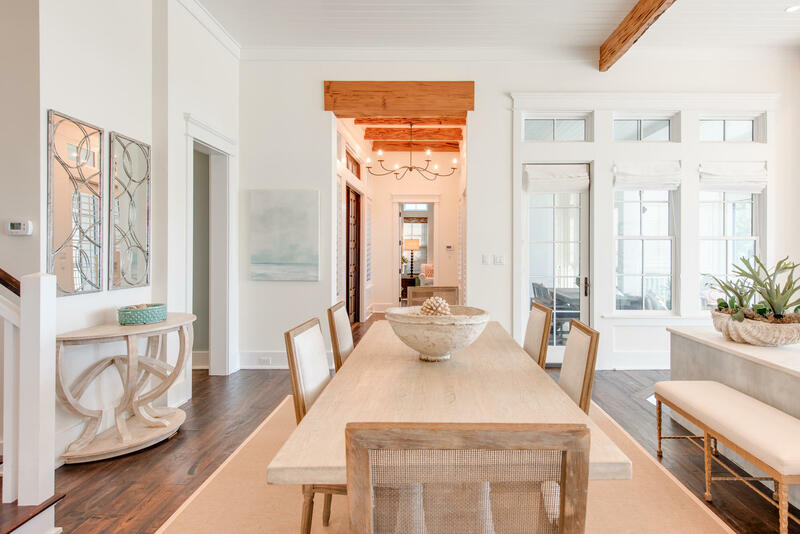 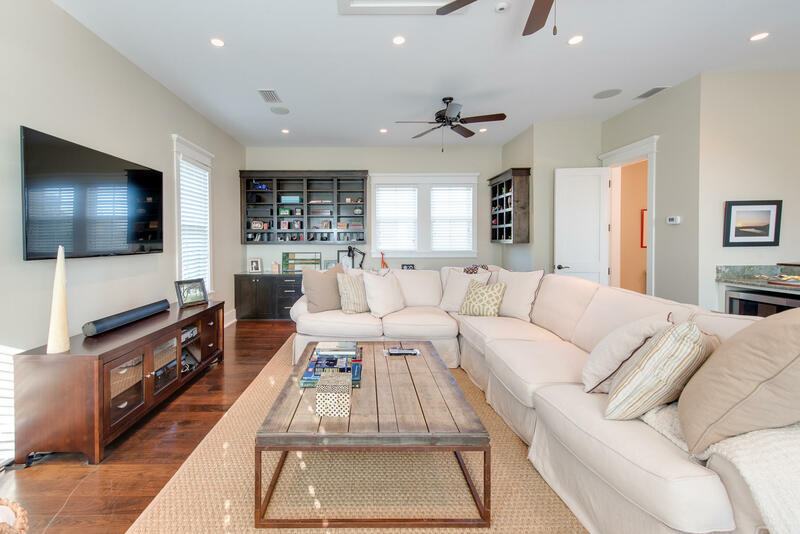 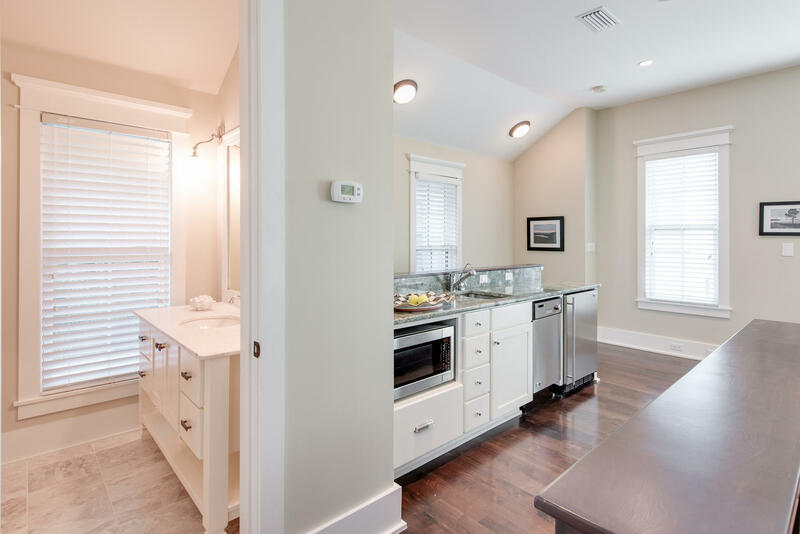 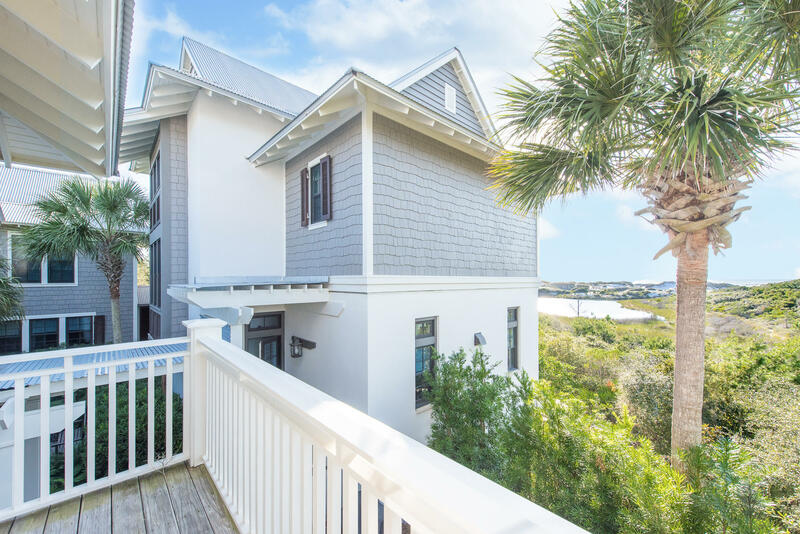 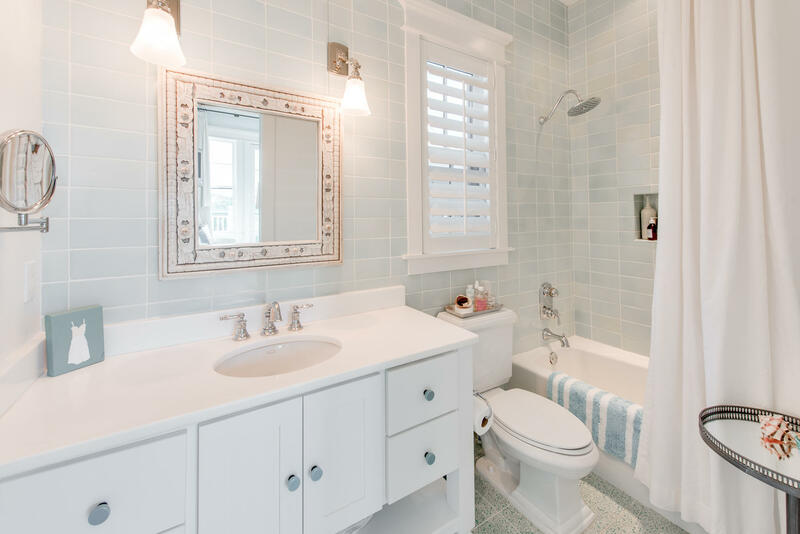 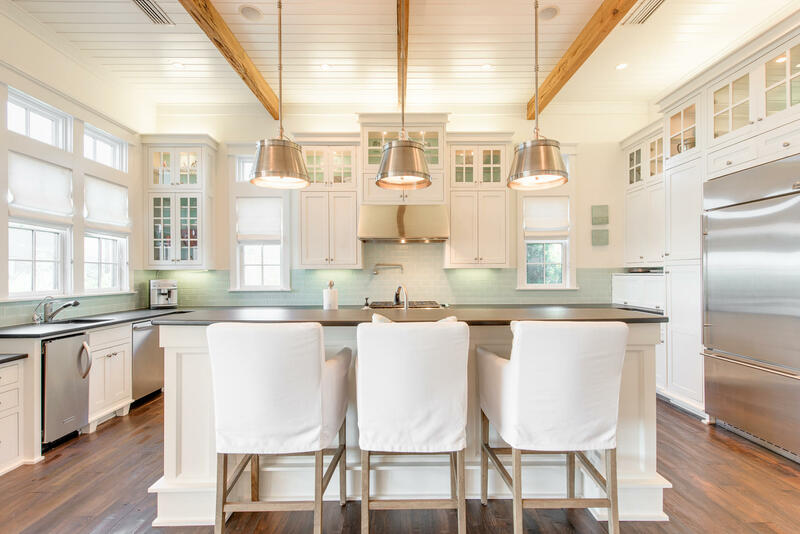 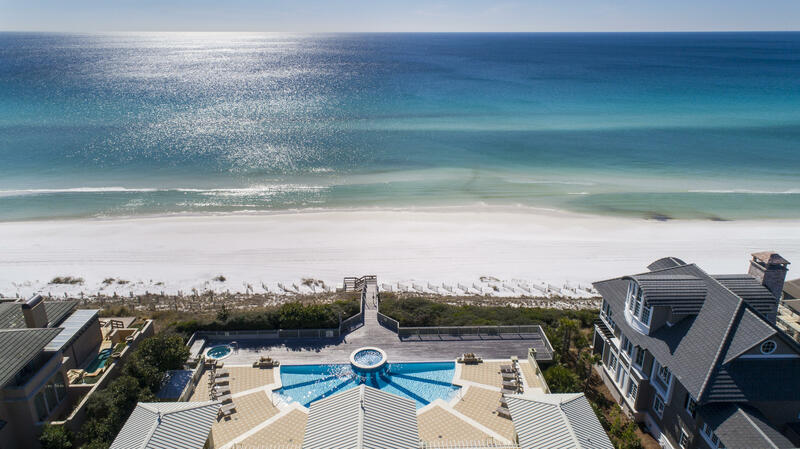 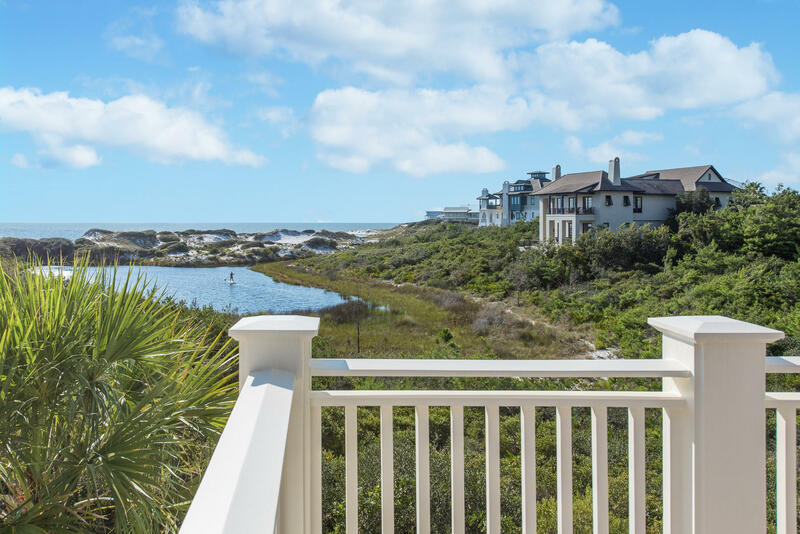 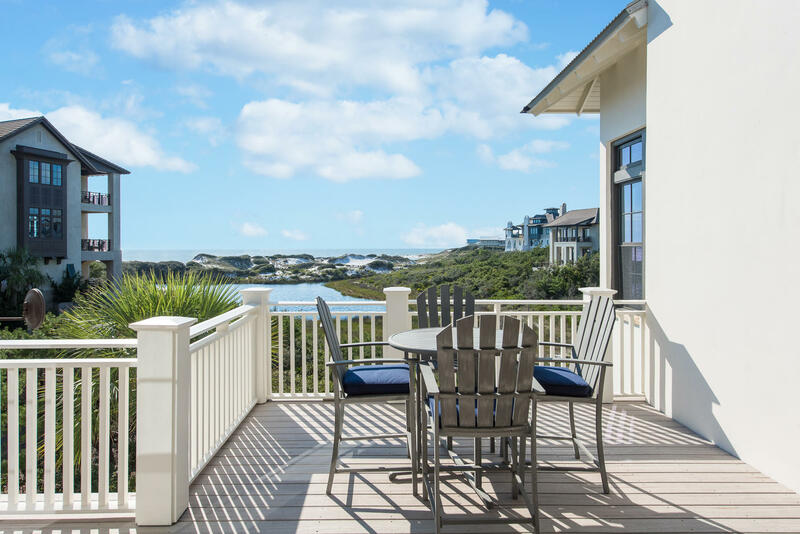 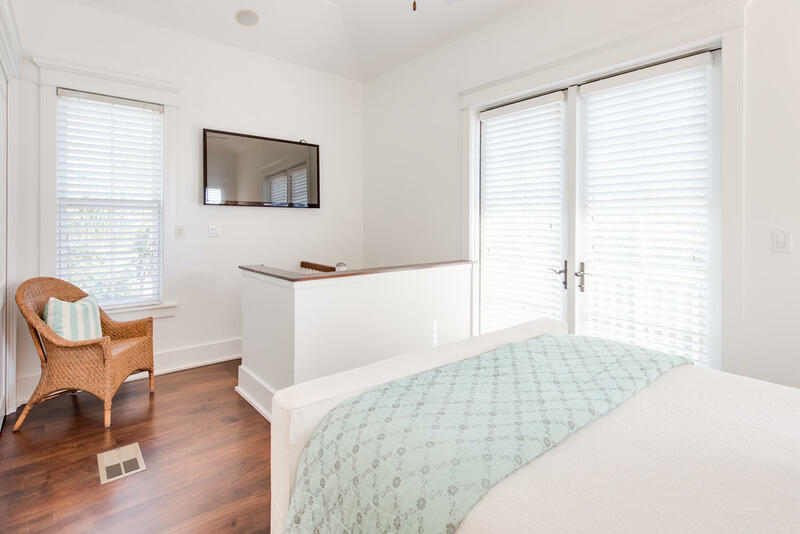 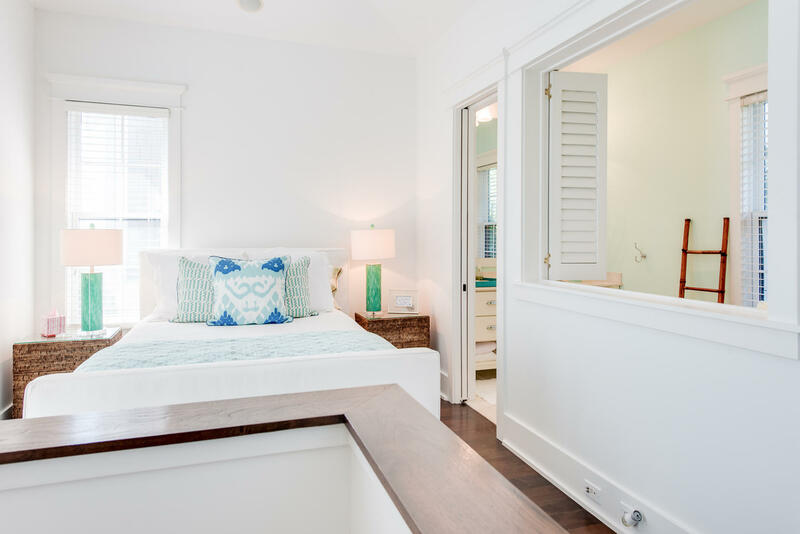 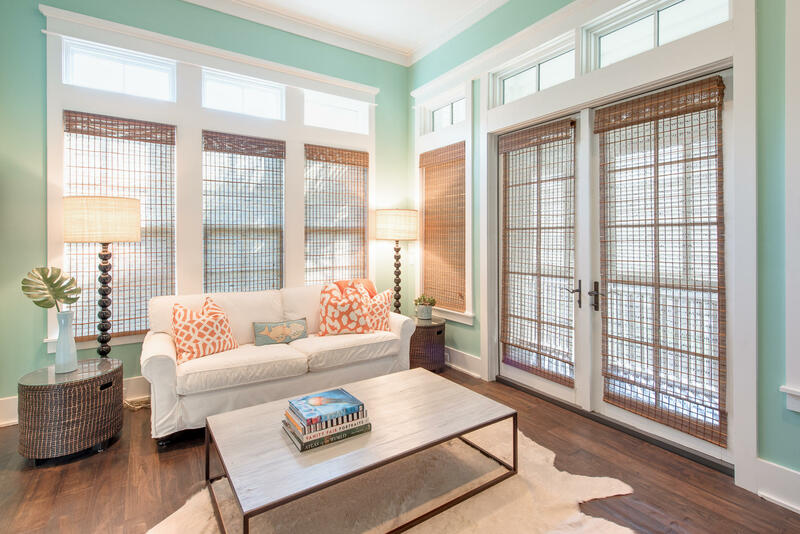 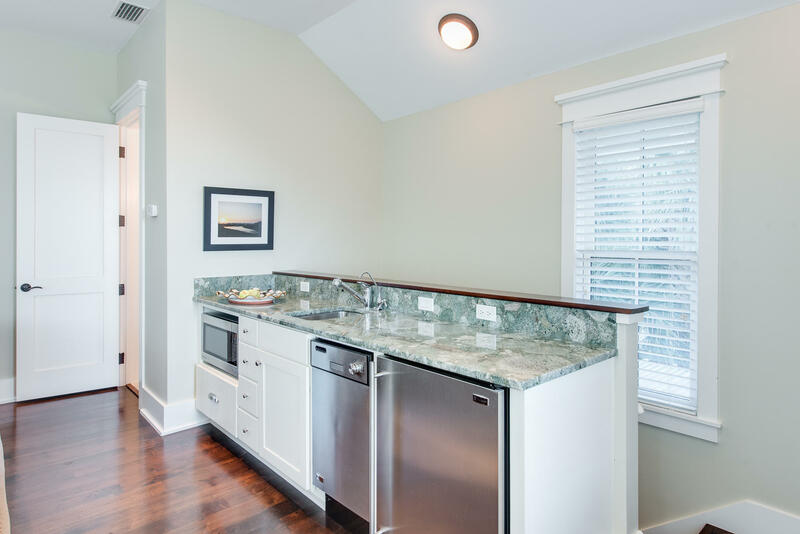 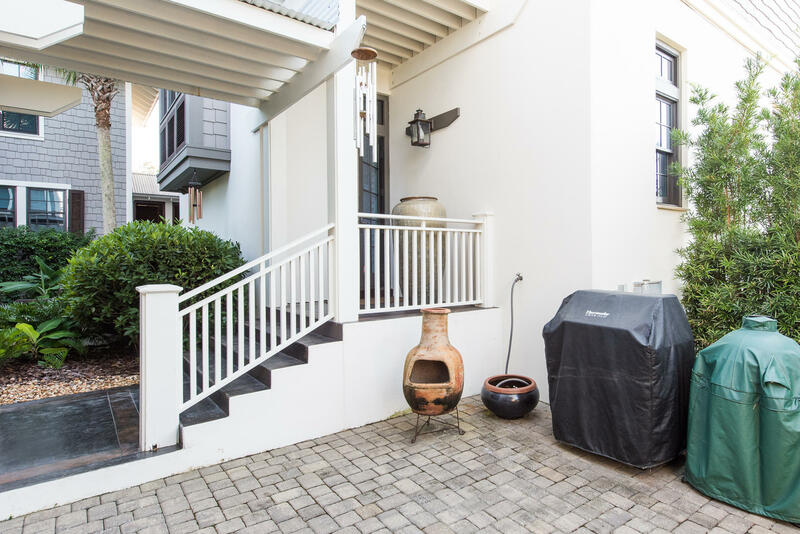 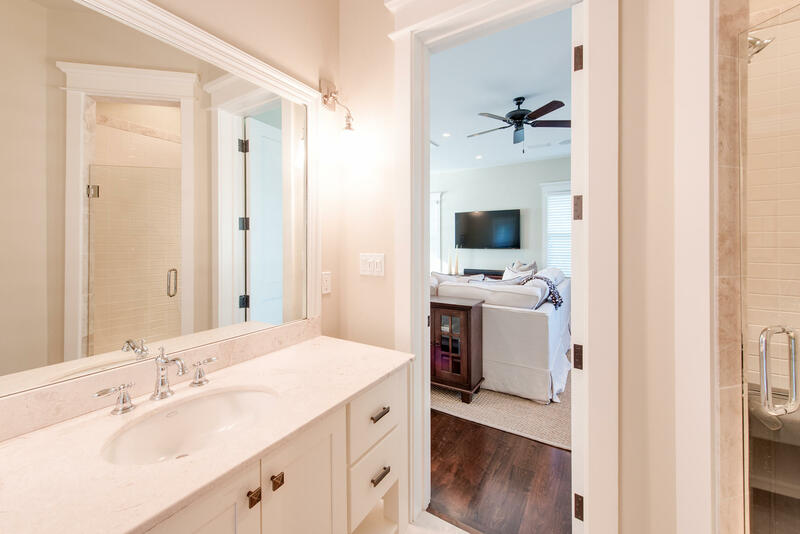 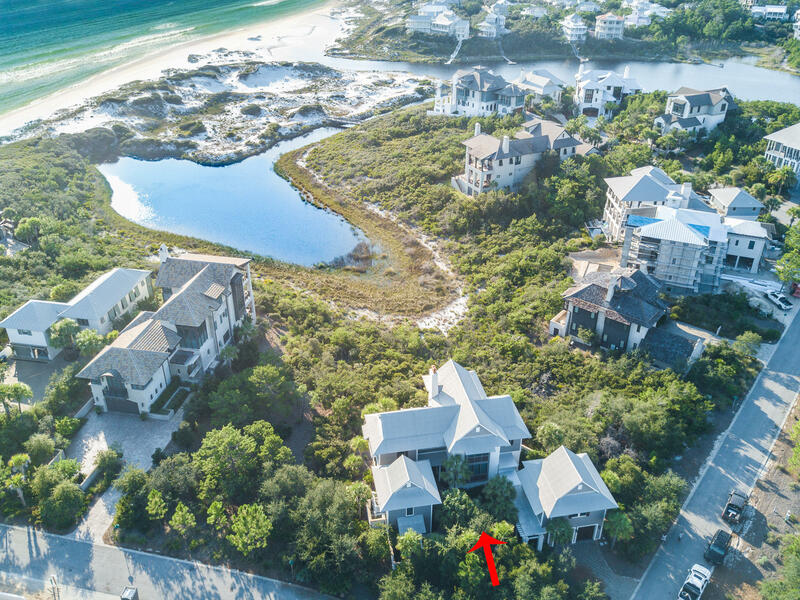 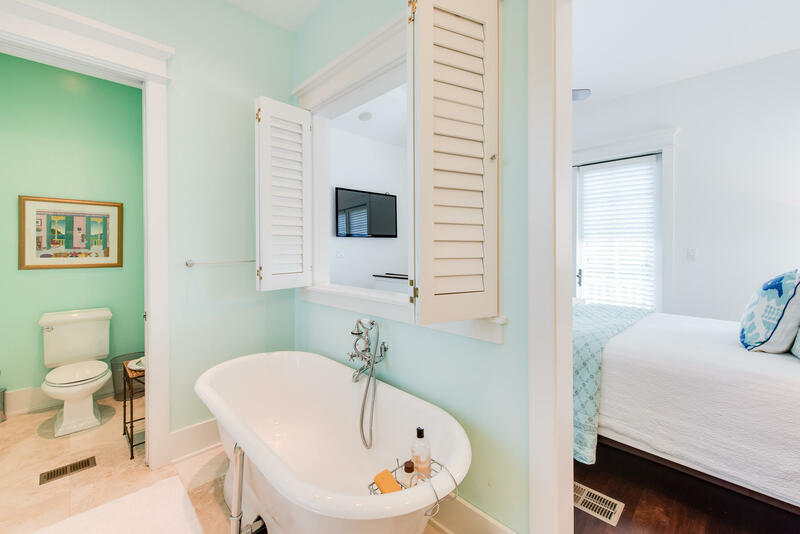 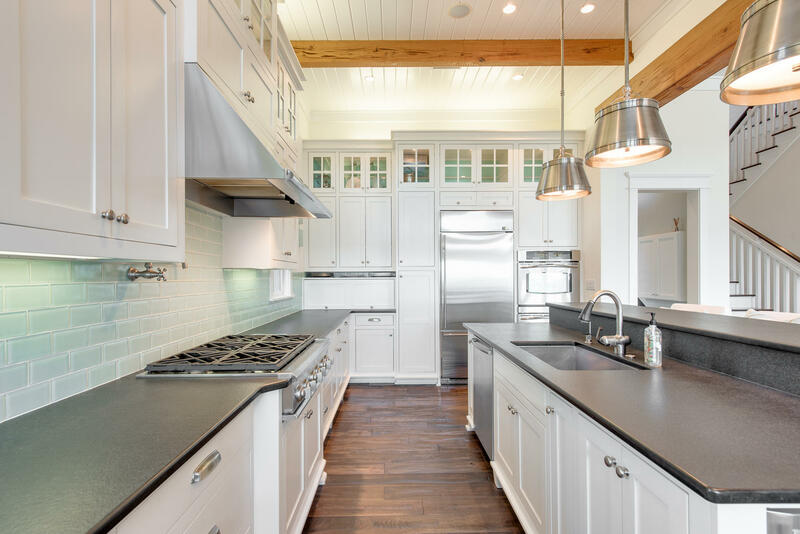 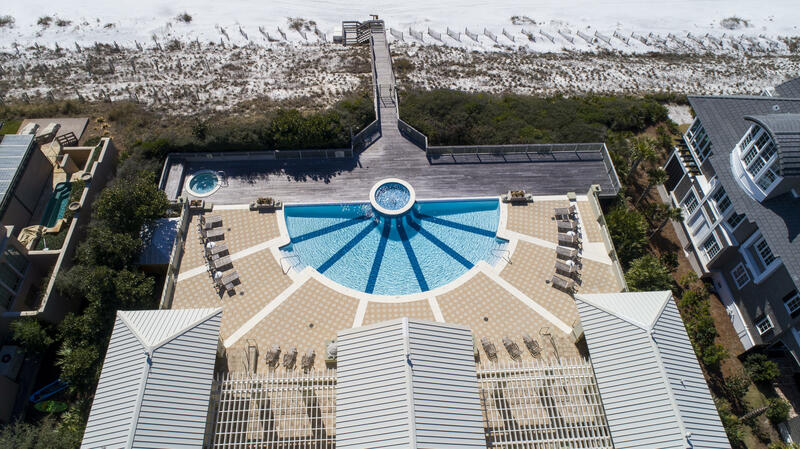 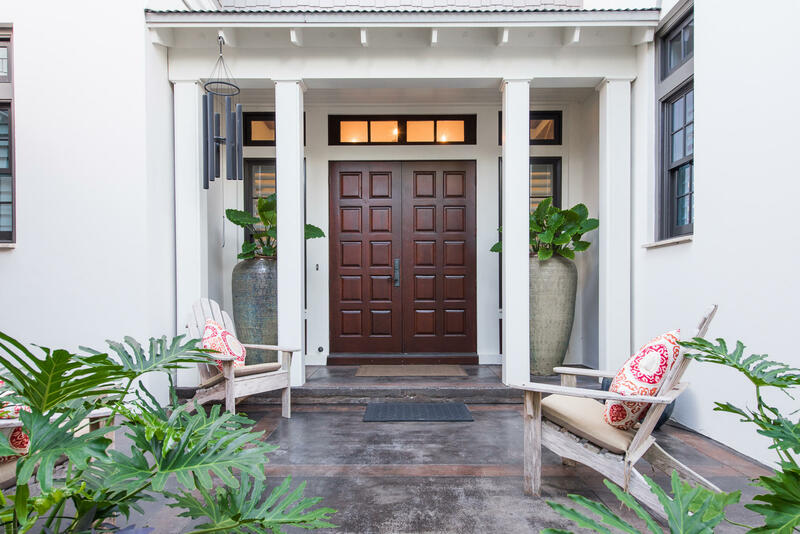 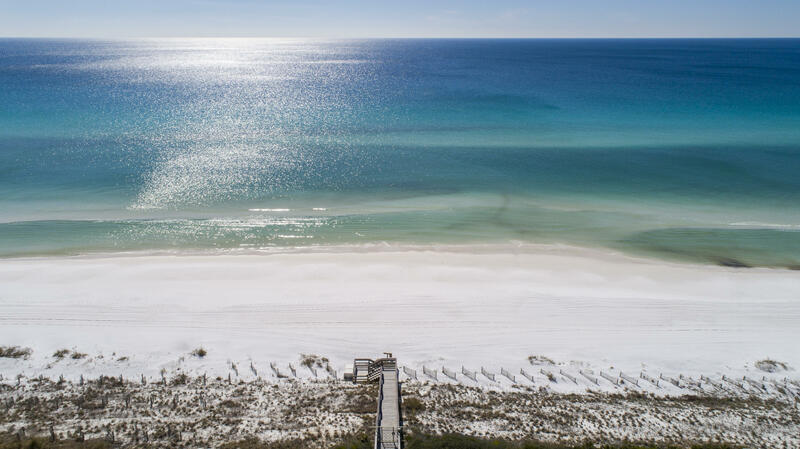 The neighborhood of The Retreat is located on the quiet west end of 30A, containing only the highest quality homes in a secluded, gated and guarded, rental-restricted community. 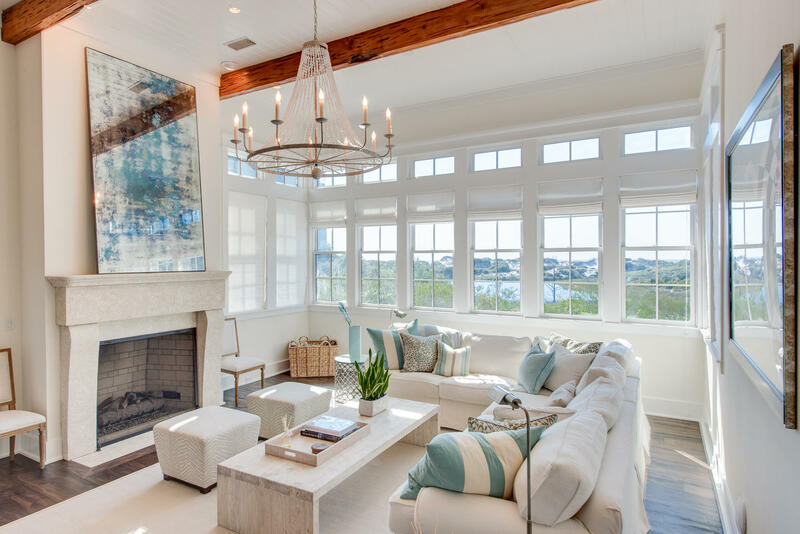 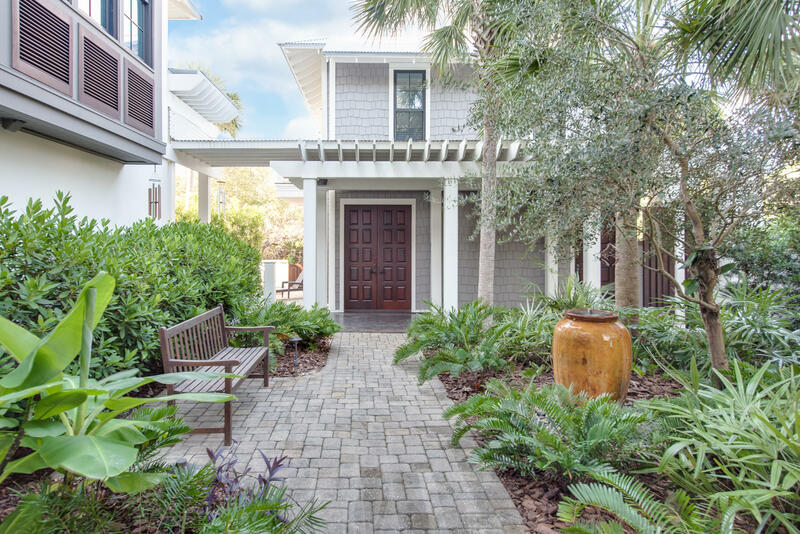 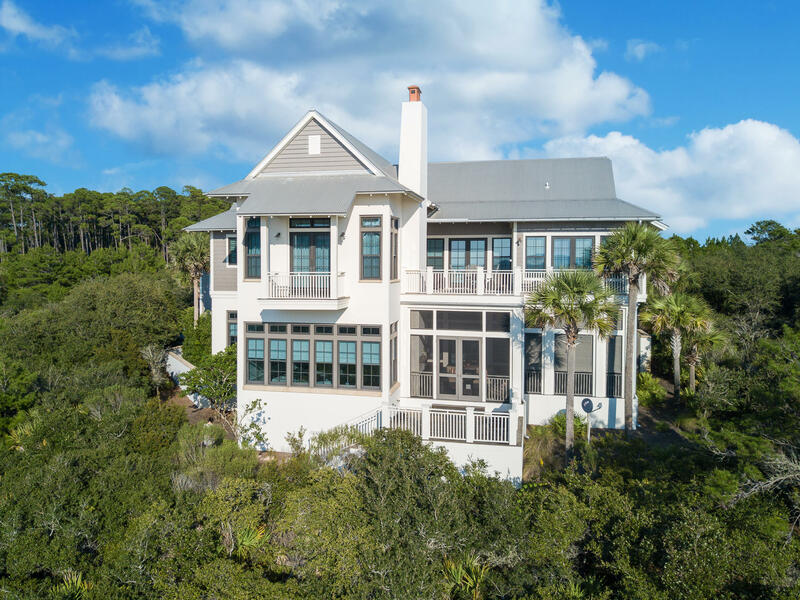 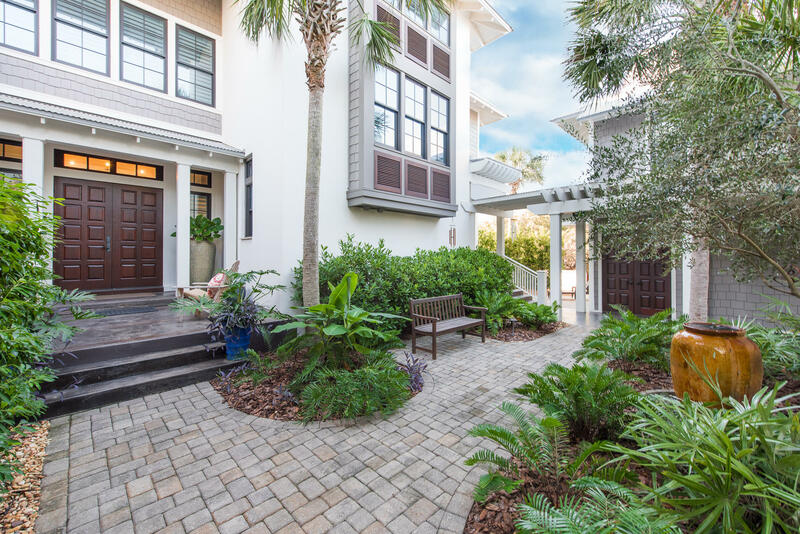 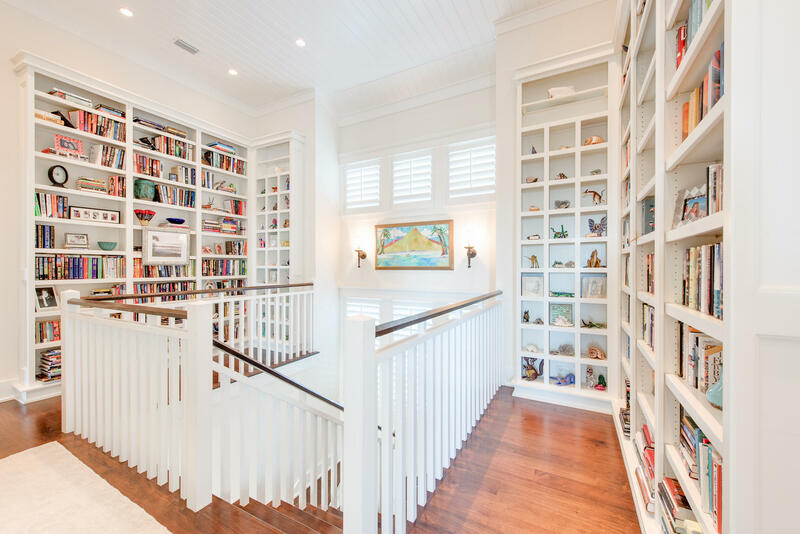 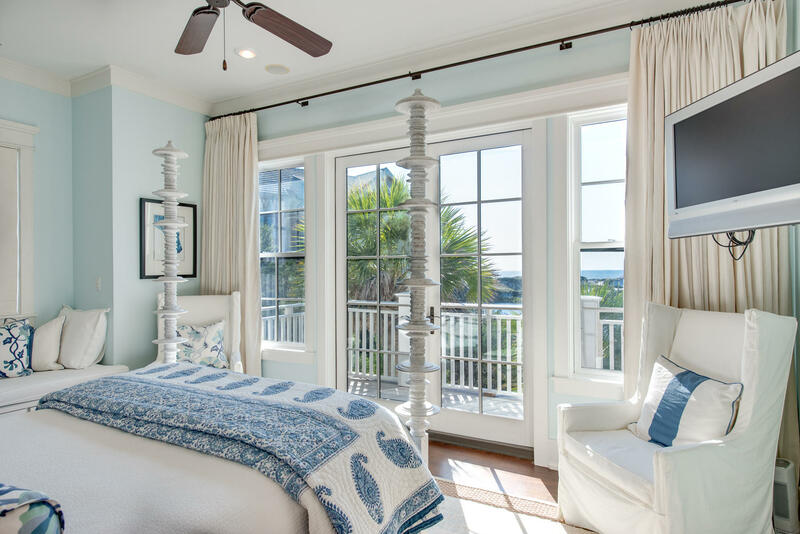 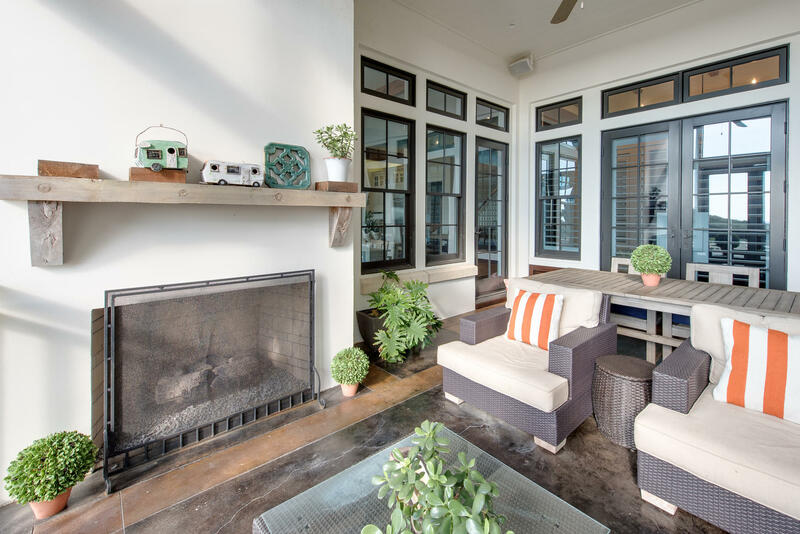 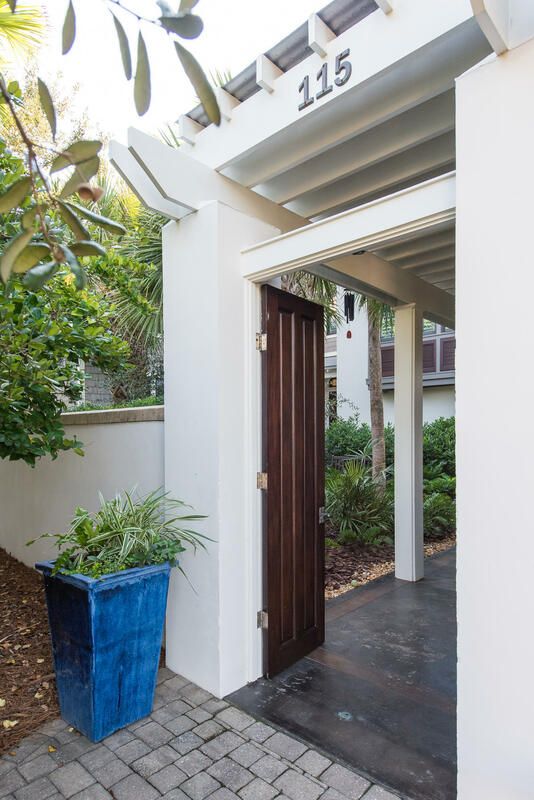 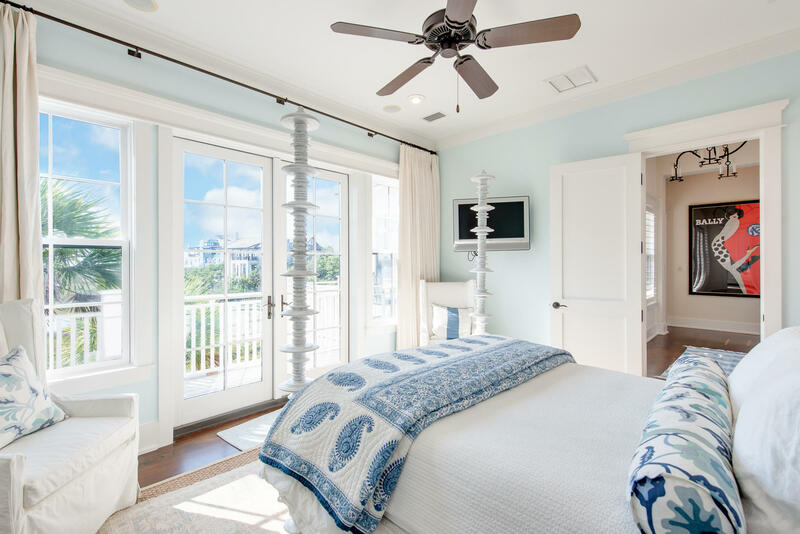 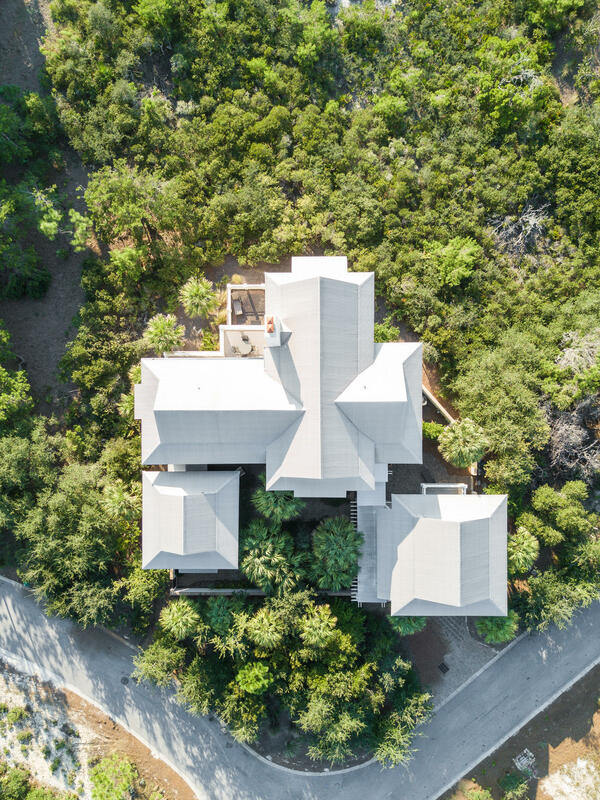 This exquisite 3-structure coastal oasis was thoughtfully designed by highly regarded architect Dawn Thurber, and built and meticulously maintained by Davis Dunn construction, one of 30A's most sought after builders. 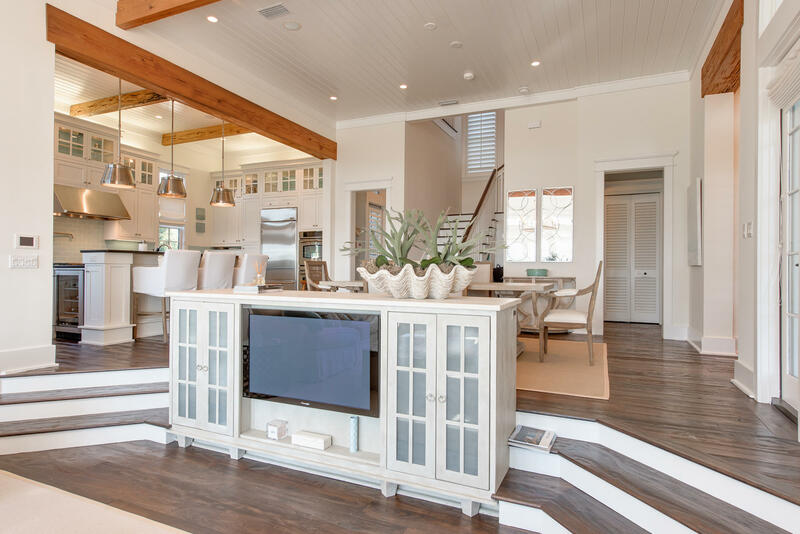 The homes layout provides it's owners and their guests an inviting, private and highly functional use of this unique piece of property.